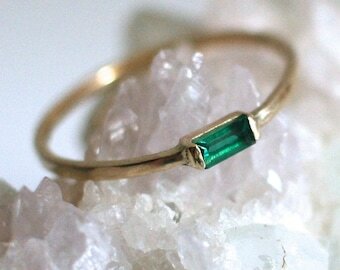 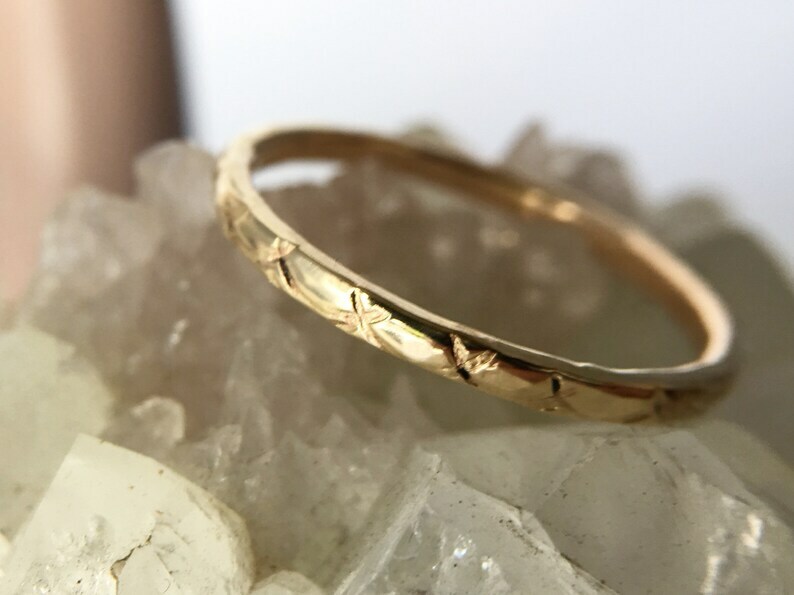 A 1.7mm solid gold band is lovingly hand textured with a rustic wave pattern. 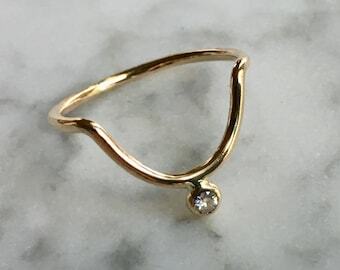 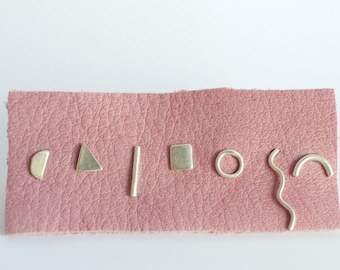 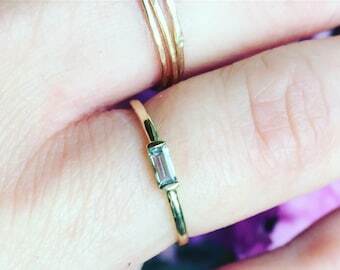 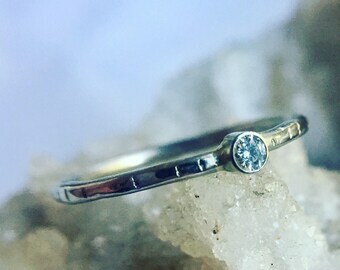 Perfect for a unique wedding band or part of a stack. 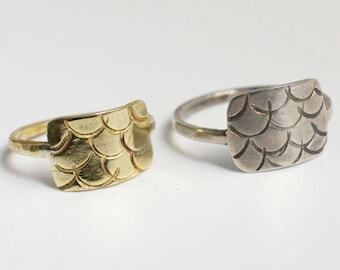 This ring is patterned by hand tools and is not cast. 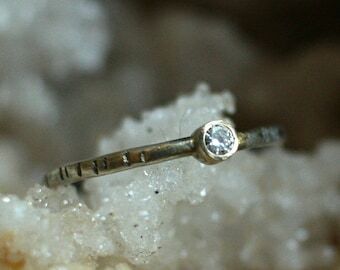 Made to order in 7-9 business days, bespoke in your size and metal choice. 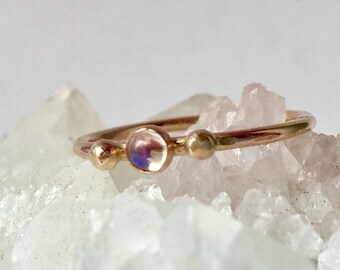 Made by me in Oregon.